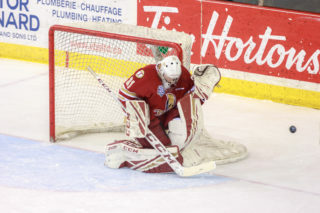 BATHURST – The Acadie-Bathurst Titan completed three trades before today’s trade deadline. In total, two players were acquired and one other was traded. First, the Titan acquired defenceman Antoine Leblanc from the Islanders for a 2020 sixth round pick to the Islanders. 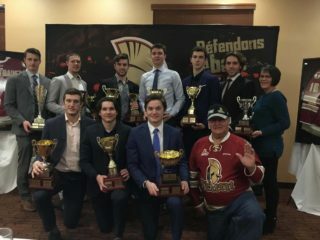 Leblanc, 17, was a fourth round selection of the Islanders at the 2017 QMJHL Draft. He has appeared in two pre-season games with Charlottetown this month going pointless with a +3 rating. 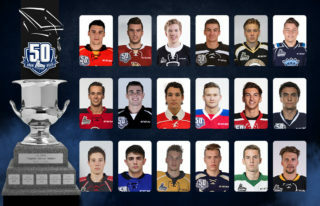 As well, a 2021 third round pick was sent to the Cataractes for forward William Champagne. Champagne was selected in the third round of the 2017 draft by Shawinigan and also appeared in two pre-season games this month. He picked up one point and a +1 rating. Last season the 17-year-old notched 32 points in 40 games with the College Notre-Dame Albatros of the Quebec Midget AAA Hockey League. 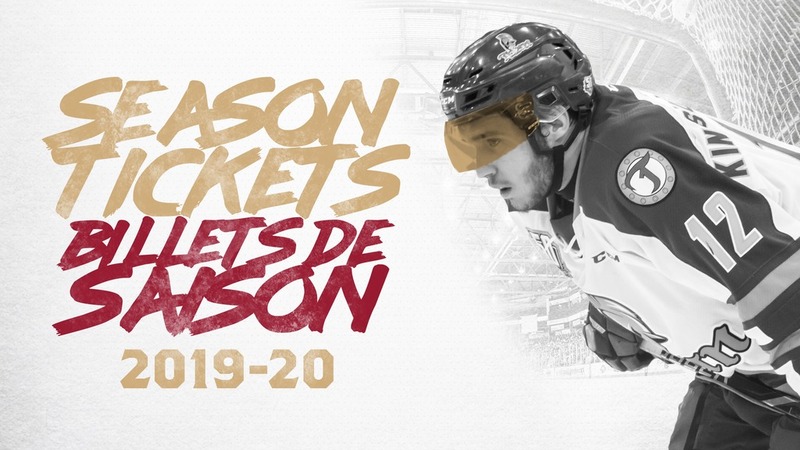 The teams final move ahead of the trade deadline, saw defenceman Ryan MacLellan traded to the Rouyn-Noranda Huskies for a 2021 eighth round pick. 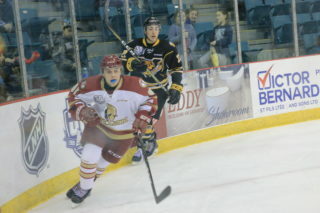 MacLellan, a fourth round pick of Cape Breton in 2016, was acquired by the Titan in the trade that sent Mitchell Balmas to the Screaming Eagles. He had one point and was a -3 in four pre-season games this month.